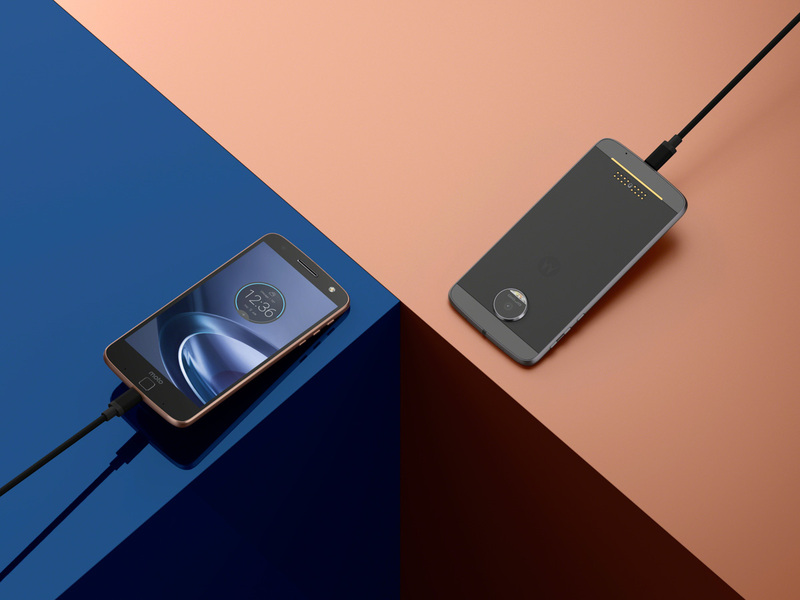 Lenovo just announced the Moto Z and Moto Z Force these two new phones truly modular phones from Motorola and Lenovo. We have lots to share, but to start, we thought we’d just hand out the official specs of each to get you into the dirty details. As expected, both phones are very high-end, with 5.5-inch Quad HD AMOLED displays, Snapdragon 820 processors, 4GB RAM, 32/64GB internal storage with microSD support, next-gen cameras, and of course, Moto Mod support.